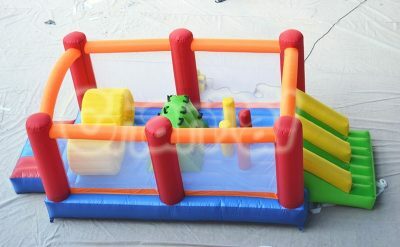 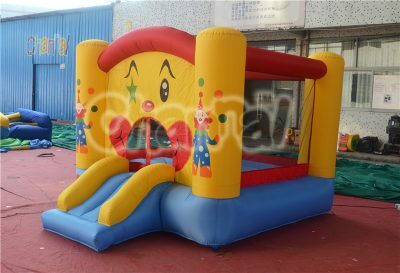 Inflatable residential bounce house is a small bouncy house made of nylon for home use for little kids, toddlers and babies. 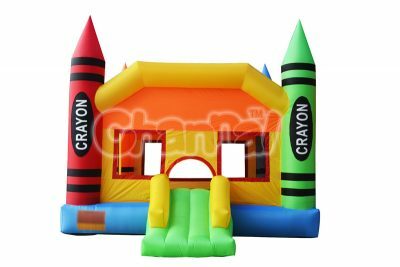 Most of home bounce houses will also include ball pits and basketball hoop inside. 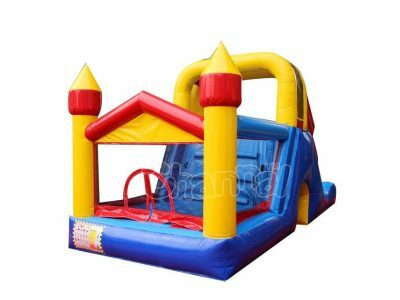 Instead of renting commercial bounce house, parents can buy home use bounce houses for their children to play at indoor house and backyard. 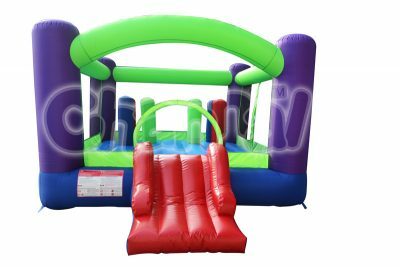 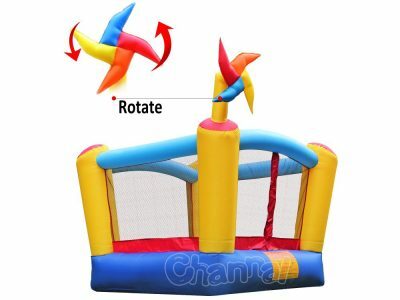 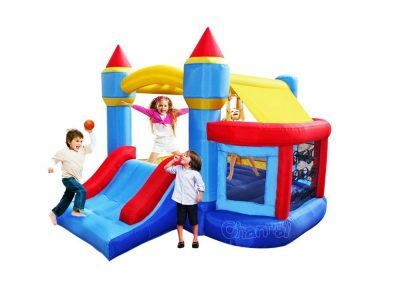 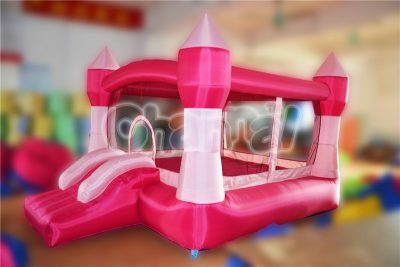 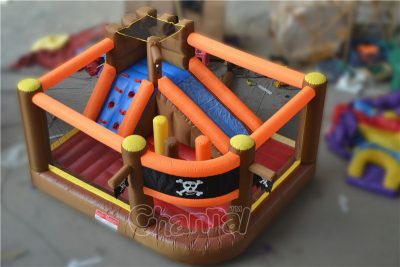 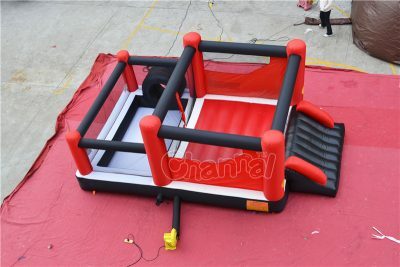 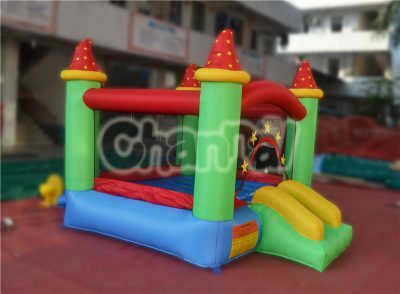 Channal Inflatables is a professional residential bounce house manufacturer in China, we offer cheap wholesale residential bounce houses for sale. 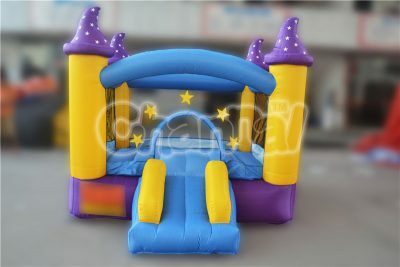 If you are a distributor or a buyer and have interests in our products, contact us and let’s work together.